Things always seem to go wrong with your car at the worst time, don’t they? 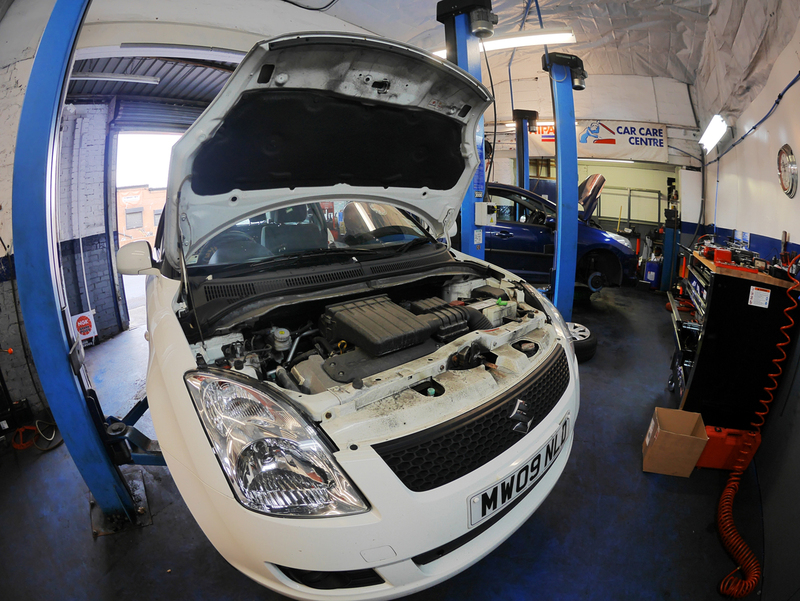 Knowing there’s someone to turn to who you trust to do the job properly, quickly and at a fair price makes things a whole lot easier.We not only do MOTs and servicing, we carry out a wide range of repairs to all makes of cars, mini buses and light commercial vehicles. When making repairs, we only use the correct tools and parts for your car.Examples of the work we do are outlined below.